At Exclusive Homes WA, we believe that the place where you live is the place you treasure most. We help you find your dream home, develop it for you according to your specifications, make changes in your home etc. We believe your living space should be exactly as you want it to be. 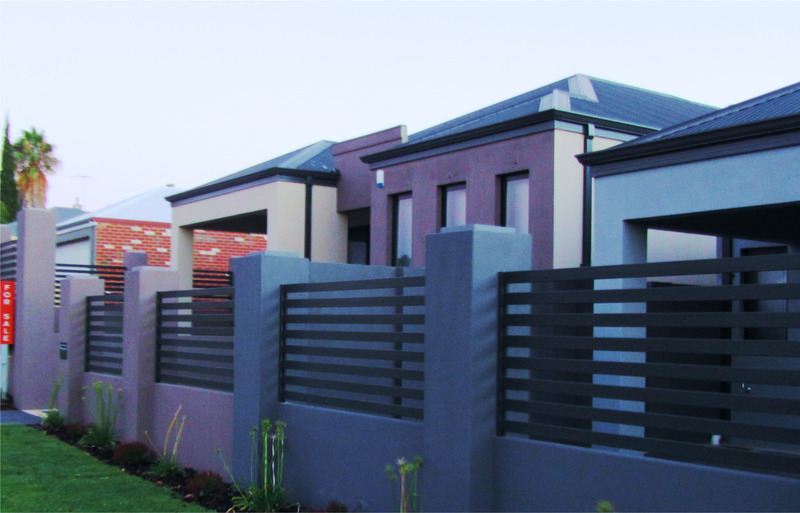 Thus we offer a range of services that build, adapt, renovate, rebuild and do absolutely anything and everything to make your house look like the house of your dreams. We customize the look of your home to revamp it up or simply to make a new house you have purchased look like the way you envision your house. We renovate according to what purpose you have in mind. Creating a basement for an underground swimming pool or enlarging your kitchen area by getting rid of the storeroom, we can work magic with space. We are also involved in residential developments. All these services are carried out according to your needs and your wishes. Before we actually begin the work, we take time to understand what you expect the house to look like and what kind of work you expect from us. Our foremost priority is your satisfaction. Our team of experienced experts knows exactly how to execute your vision and directions. Rest assured, if you choose us to work for you, from the first call to the last word, you will get exactly what you want.